We here at Collider are happy to exclusively debut a clip from Carter Burwell’s score for the stop-motion animated action-adventure film Missing Link. The movie hails from the wildly talented artists at LAIKA, whose previous films include Coraline, ParaNorman, and Kubo and the Two Strings. For Missing Link, director Chris Butler (ParaNorman) decided to craft a throwback action-adventure movie in the vein of Indiana Jones, albeit with a twist. 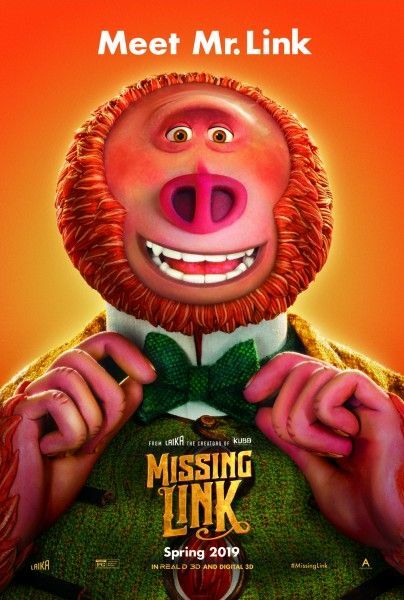 Zach Galifianakis voices Mr. Link, a creature tired of living a solitary life in the Pacific Northwest who enlists a fearless explorer (Hugh Jackman) to guide him on a journey to find his long-lost relatives in Shangri-La. The result, unexpectedly, is something equally thrilling and moving. Take a listen to the track below and click here to read Dave’s rave review of the film. 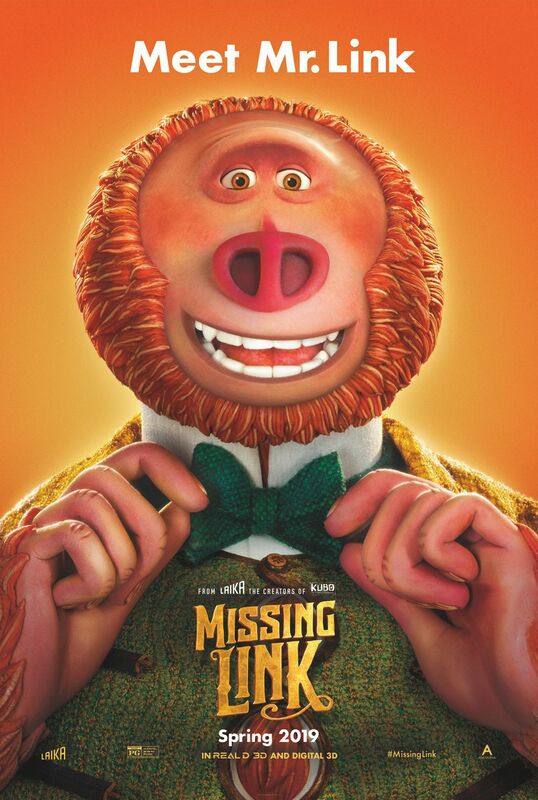 Missing Link is now playing in theaters everywhere and Burwell’s score is currently available via Lakeshore Records.